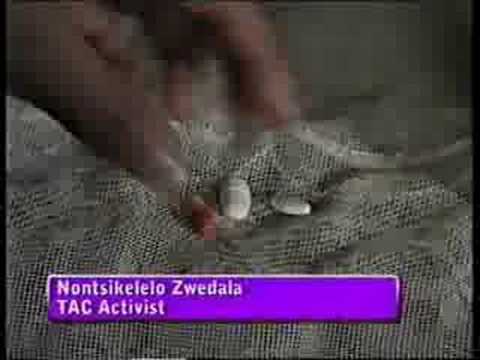 The Treatment Action Campaign (TAC) was founded in December 1998 to campaign for access to AIDS treatment. It is widely acknowledged as one of the most important civil society organisations active on AIDS in the developing world. One of its most significant victories was the 2002 Constitutional Court ruling in which the South African government was ordered to provide anti-retroviral drugs to prevent transmission of HIV from mothers to their babies during birth. In the years following the judgment the TAC’s campaigns were instrumental in securing a universal government-provided AIDS treatment programme, which has since become the world’s largest. In 2006 the New York Times called the TAC “the world’s most effective AIDS group,” while the founding director of UNAIDS, Dr Peter Piot, has written that “TAC was in my opinion the smartest activist group of all, worldwide.” In 2007, in large part owing to pressure from the TAC, the National Strategic Plan on HIV, STIs and Tuberculosis 2007-2011 was adopted by Parliament. Today the TAC continues to represent users of the public healthcare system in South Africa, and to campaign and litigate on critical issues related to the quality of and access to healthcare. 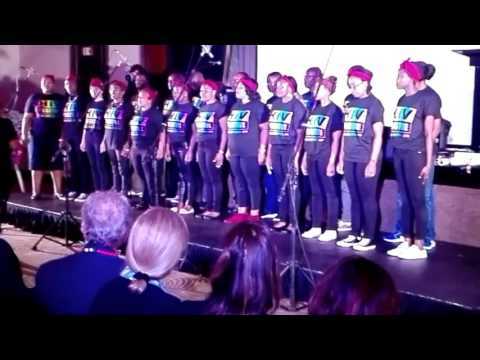 The organisation currently has over 8,000 members and a network of 182 branches and provincial offices in seven of South Africa’s nine provinces. Members elect the leadership of the organisation, which ensures accountability and that the TAC’s policies reflect the realities on the ground. Members receive basic training in the science of HIV, TB and related conditions, and about their rights in the healthcare system. Through its branches and members the TAC monitors thousands of clinics and hospitals. Its members are the people who need the public health system to work, so they are the first to notice when it doesn’t. In addition to the large national campaigns, the local activism of the TAC’s members is the true life-blood of the organisation. By organising locally, our members demand accountability and quality healthcare services where the services are actually delivered.